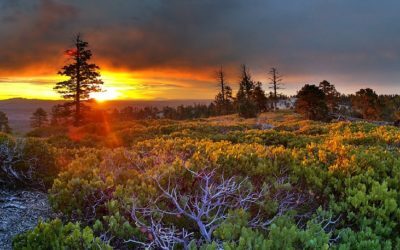 INTRODUCING SKYHOUR – THE SKY IS OURS! A new way to gift air travel and book flights has arrived—and it’s a total game-changer. 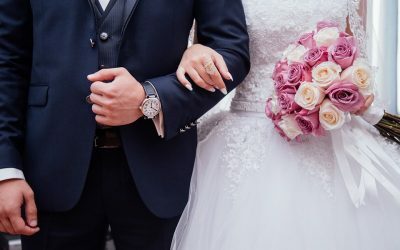 Honeyfund has partnered with Skyhour to power your honeymoon flight plans and it couldn’t be easier! 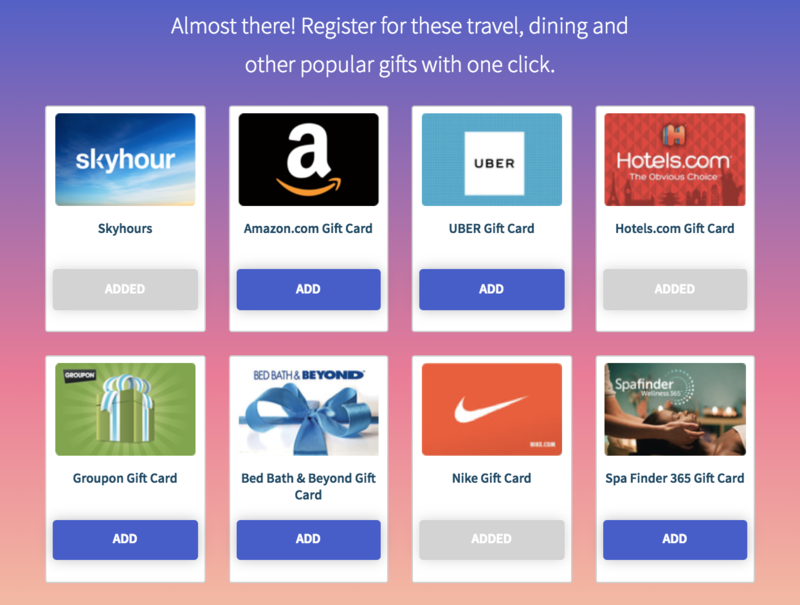 Imagine a simple and seamless experience that prices flights by the hour instead of the dollar and let’s you gift and book air travel in seconds. 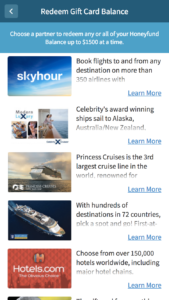 Meet our new and exclusive air travel partner, Skyhour. 1 skyhour represents 1 hour of flight time at a fixed rate of $60 per hour. 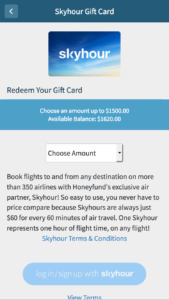 Skyhour allows users to carry an air travel balance, give skyhours, set travel goals & book worldwide on over 350 airlines. They believe in fairness over fares, so Skyhour bookings are consistently based on the total flight time of your selected route. 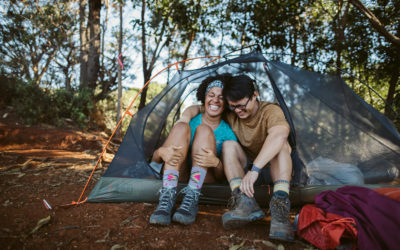 Every Skyhour booking comes with rewards and if the value of your skyhours are worth more than the value of your booked ticket, your account balance will be credited with skyminutes to put toward your next trip. 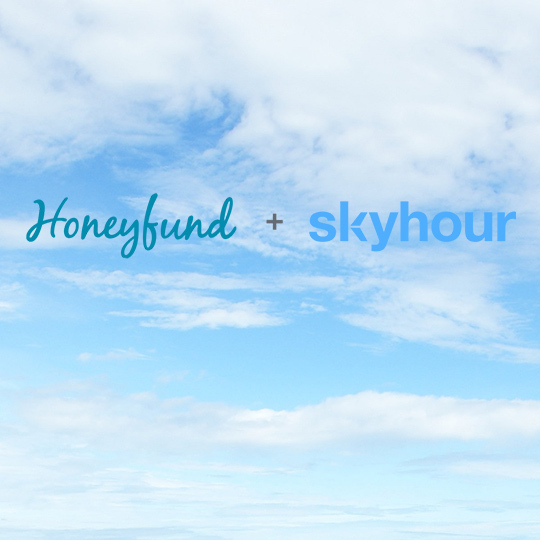 To register for skyhours, click “ADD” at sign up, or follow this link in your Honeyfund account. To book flights with the skyhours you received through your Honeyfund, follow the link to Gifts section in the upper right-hand corner of your Honeyfund account. Then, click the ‘Redemption History’ tab, and select ‘Redeem’. Finally, choose ‘Skyhour’. Select the number of skyhours you wish to claim and voila! 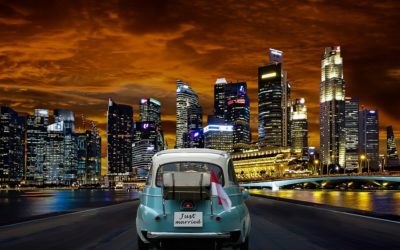 You’re off to book your flights! The sky is truly the limit. Don’t have a Honeyfund? Sign-up HERE.